Celebrate Family Literacy Week with ArtStarts! Family Literacy Week is coming up on January 23-29, 2017! At ArtStarts, we love books, reading and —most of all — spending time together, learning and having fun. We have planned several special events to celebrate Family Literacy Week. Join us for good times with good books! Kallie is our guest artist at this month's ArtStarts on Saturdays and ArtStarts at River Market events. It would be so much fun to own a magical pet—or would it? 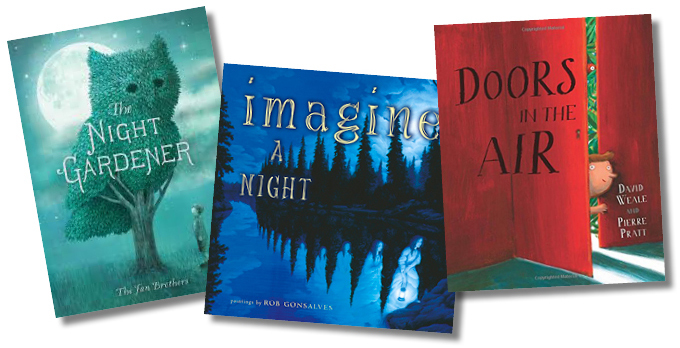 Author Kallie George's Magical Animal Adoption Agency books feature a host of magical animals—dragons, unicorns and more! Join Kallie for an enchanting storytelling session in a fairy tale fort, then make your very own magical egg. What might hatch from it? Anything is possible! Admission is free! No registration necessary, but do come early as this is a popular program. Each 45-minute workshop takes place twice, at 11am and 1pm. All ages are welcome! Learn more about ArtStarts on Saturdays and ArtStarts at River Market. Join the ArtStarts team to explore the idea... Do wish trees exist? 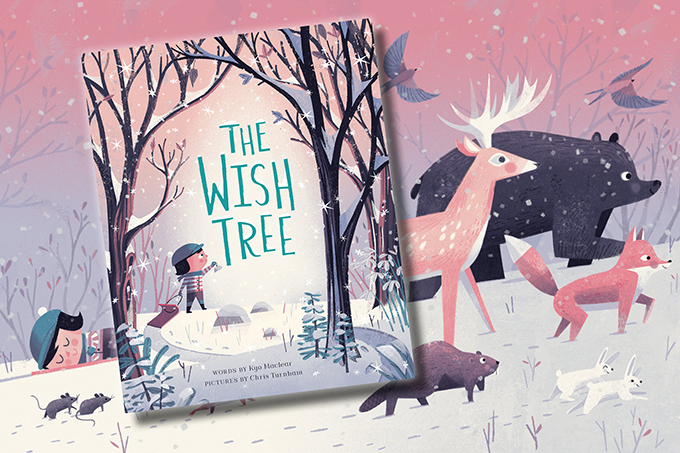 Charles thinks so, and is determined to find one and hang his wish in The Wish Tree, written by Kyo Maclear and illustrated by Chris Turnham. Wishes come true as the gentle story unfolds, and once it’s done, families will create a wish tree to write and hang their own wishes on. Admission is free! No registration necessary. 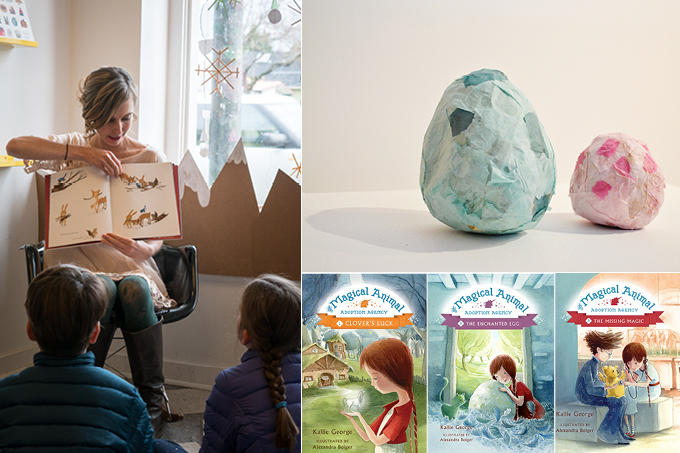 Schools and daycare groups are invited to join us at the ArtStarts Gallery to hear beautiful Canadian picture books read aloud in a magical fairy tale fort. Then, explore the stories more deeply through hands-on activities that will inspire stories of one's own. Admission is free for schools and daycares! Teachers: learn more about this event and reserve your spot now!